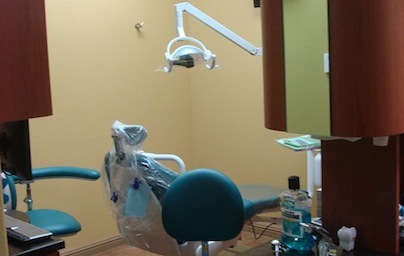 With a smile, Family Dentistry provides cosmetic and general dentistry services for residents seeking the services of an excellent dentist in Los Altos, Palo Alto, Mountain view, Sunnyvale, San Jose, Santa Clara and surrounding Silicon Valley communities. Dr. Manosov is a member of the American Dental Association, California Dental Association and Santa Clara County Dental Society. Family oriented dental office directed by Marina Manosov D.D.S. 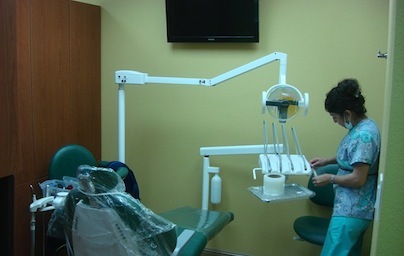 provides excellent dental service and will satisfy every patient with personal attention. Dr. Manosov invites anyone seeking a better smile to contact the office today to arrange and appointment to get to know us and learn how we can work together to get us all smiling more! Please feel free to contact us, your Los Altos cosmetic dentist today! Dr. Marina Manosov believes that good dentistry doesn’t “just happen”. An excellent practice must be built, rather than just allowed to evolve. Realizing this, we’ve taken time to design a practice based on what we believe is best for our patients, rather than just what’s convenient for us. This intentional planning pertains to every aspect of what our patients experience from the time they walk in the door: from the building’s architecture, to the contagious friendliness of our staff personnel, to our systems and equipment, even to the way we help patients think through their dental health objectives. Dr. Manosov is an active member of the American Dental Association, California Dental Association. Dr. Marina currently resides in Sunnyvale, California with her husband and 2 children. After traveling around, she knows how to speak Russian, Hebrew, English and Spanish. She is a member of the American Dental Association, California Dental Association and Santa Clara Dental Society, and speak English, Spanish , Russian and Hebrew. 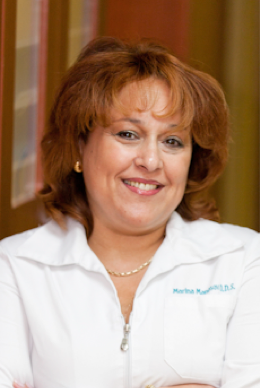 Dr .Marina enjoys painting, cooking and spend time with her family and friends. 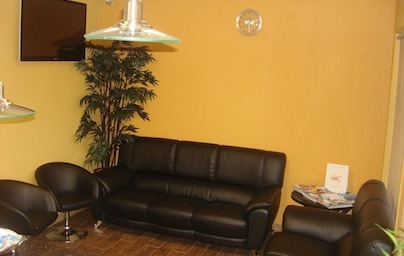 Our spacious reception area is equipped with a flat screen TV and an assortment of magazines to keep you entertained. We do strive to keep you waiting as little as possible, however! 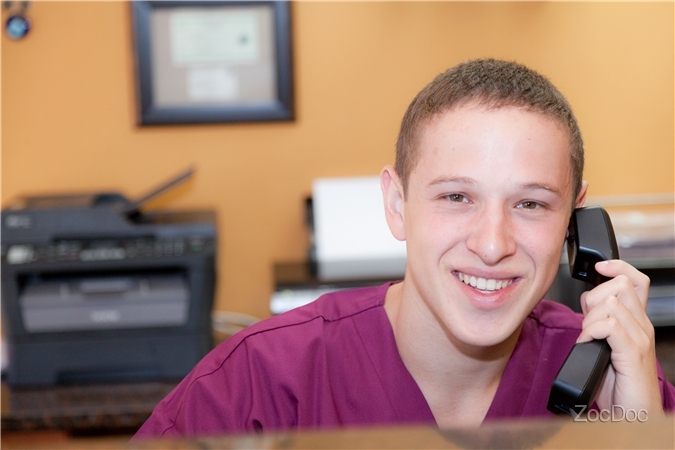 Friendly service for all ages from Dr. Manosov and the Family Dentistry staff. New offices with friendly staff. Our friendly staff strive to make your visit as pleasant as possible. Each room has a flat-screen TV to ease your way through the visit. 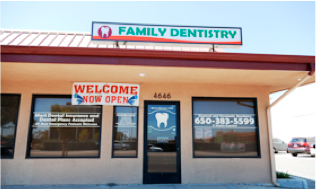 Family Dentistry enjoys working with people and is dedicated to creating beautiful smiles. Its awesome office staff, including Tatyana,Sharon, Alejandra and Janna provide many years of diverse experience and can assist anyone in English, Spanish, Russian and Hebrew. Whether your dental needs are a complete exam and cleaning, a full-mouth restoration, or anything in between, We promise to provide you with exceptional care as we enhance the natural beauty of your smile. Below are just some of the many procedures and services we regularly provide to our patients, with a gentle touch and stunning results. We provide a wide range of restorative services and cosmetic enhancements using the highest quality materials and proven state-of-the-art technology for care of our patients. Currently the technologies that have proven successful for patients are the ones where the patients can visually see the problems and possible solutions to their dental needs. Dr. Manosov and staff are dedicated to providing you with a pleasant visit and results that you’re proud to show off. Our administrative staff is ready to help you with questions about scheduling, financial, policy, and insurance to make that part of the process as simple as possible. Did we mention that we love to treat children! The younger the better to establish healthy habits that will last a life time. 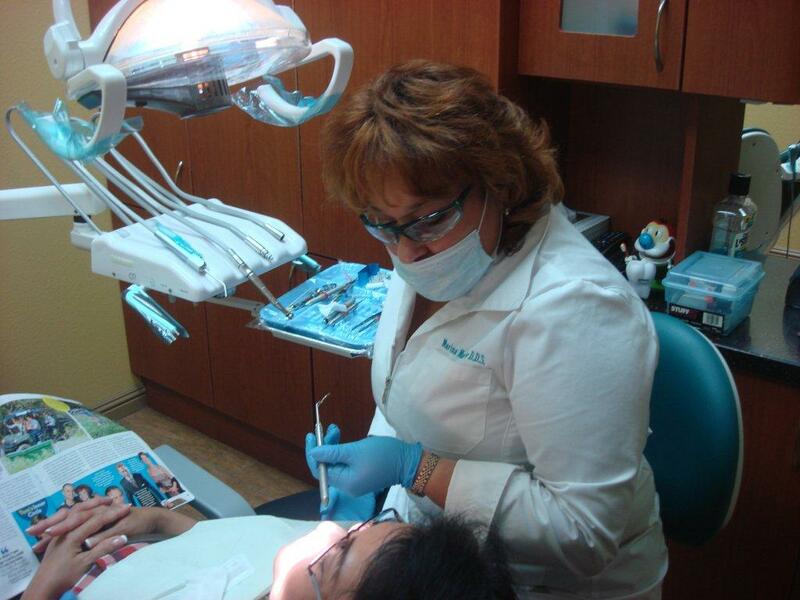 When it comes down to comfort,relaxation, and professional attention, our practice stands above the rest! While being treated, patients can watch movies on Netflix. Our Reception Lounge is equipped with a flat screen TV and an assortment of magazines to keep you entertained in a comfortable and convenient setting. 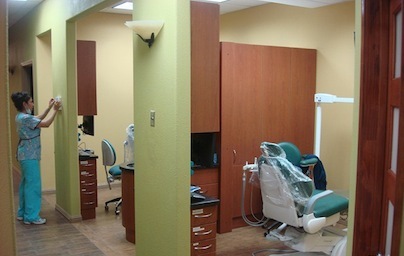 We will provide you with personal, state of the art dental care. You will be given an honest evaluation of your oral condition. Then you will be given treatment choices as well as the advantages, disadvantages, risks and benefits associated with each alternative. Our mission is to educate you about your dental health so that YOU can then choose what’s best for you. 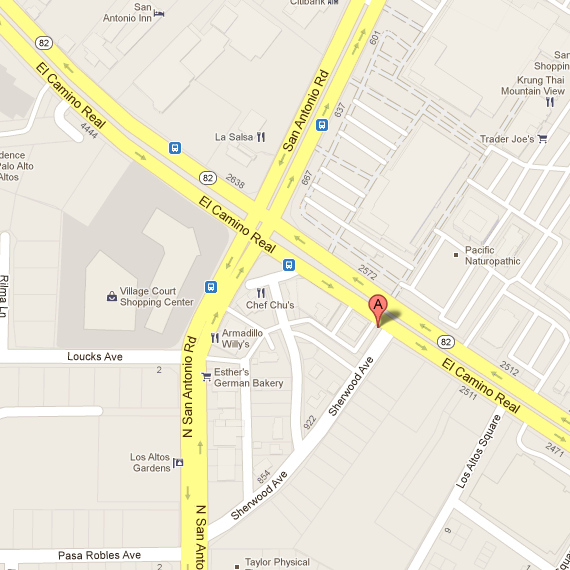 Our office is centrally located at Los Altos near El Camino Real and San Anonio Road, with convenient reserved parking next to the office. Contact us at (650) 383 5599 or email at family@dentistmarina.com to schedule an appointment. Contact us by phone at (650) 383 5599 to schedule an appointment now, or use ZocDoc to book an appointment over the web (registration required).